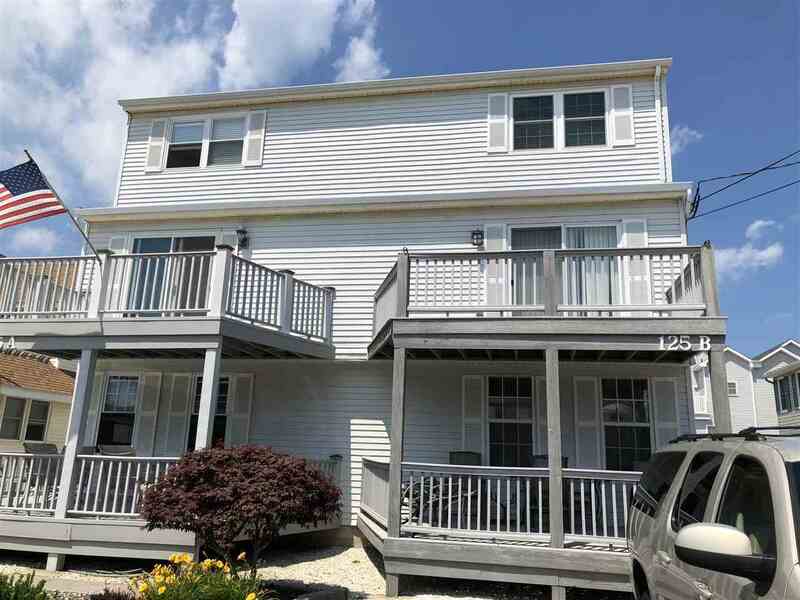 This well maintained townhome features 3 story living and is just a short walk to the beach, recreation fields and Acme Shopping Center. The townhome comes fully furnished with the exception of a few items and is clean and ready to be moved into. It also has a large fenced in yard with a storage shed and plenty of outdoor storage space. Don&apos;t let this one pass you by, call to set up an appointment before this one goes... FLOOD INSURANCE REDUCED FROM ORIGINAL ANNUAL PREMIUM OF $2,812.50 FOR THIS UNIT TO $956.00! !